Following the Nottingham Post's Great Nottingham Debate, which presented research carried out by Nottingham Business School, Chris Lawton from the Economic Strategy Research Bureau discusses Nottingham's emerging identity as a creative city. Nottingham Business School (NBS) recently hosted ‘The Great Nottingham Debate' with the Nottingham Post newspaper, attended by more than 170 delegates from local businesses, government and the voluntary sector. 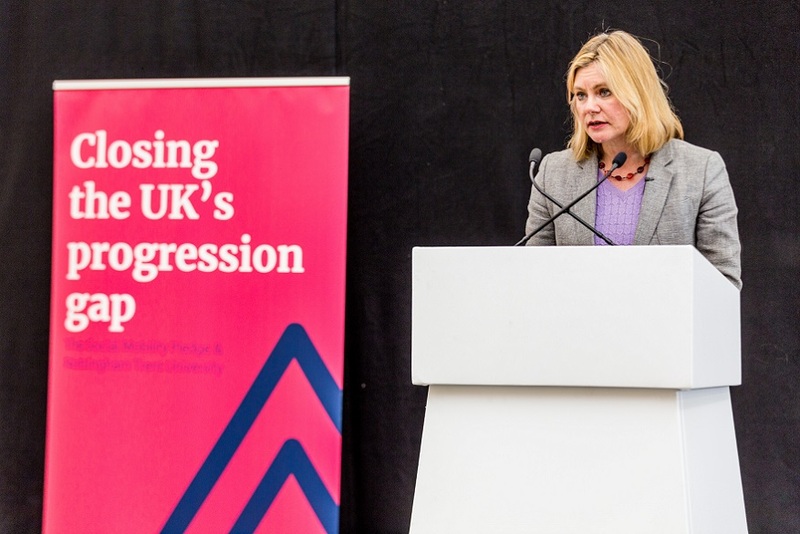 Informed by research produced by NBS, the event sought to identify key challenges and opportunities for Nottingham and provoke debate on potential solutions. Our analysis demonstrated that Nottingham has a young and growing population and strengths in key growth sectors such as biotechnology, digital content and design and green energy – in common with high-performing European cities. What this doesn't capture is the sense of identity and accelerating grass roots creative activity. A strong civic identity can help attract investment, tourists, shoppers and students by presenting a coherent story of what a city can offer. It can also help communicate information on what it is possible to achieve within an area, linking communities and raising aspirations. Manchester is a strong UK example. Anchor institutions - key organisations that account for large proportions of employment and investment, and can positively shape a city's identity - worked together towards ‘big ideas'. These included the successful bid to host the 2002 Commonwealth Games and a series of international festivals and events, which drew on a sense of shared purpose and identity. Manchester's success is not just down to scale, but a coherent package of messages that connect its industrial heritage to its contemporary global sporting excellence and cultural reach – which have been effectively used in the city's marketing campaigns. Influential cultural figures are engaged in shaping and communicating the city's identity, working with anchor institutions such as the city council, its football clubs and universities. Although a great deal of exciting things are taking place in Nottingham, there is a need to draw these developments together. Now Nottingham appears ready to have its moment in the spotlight. 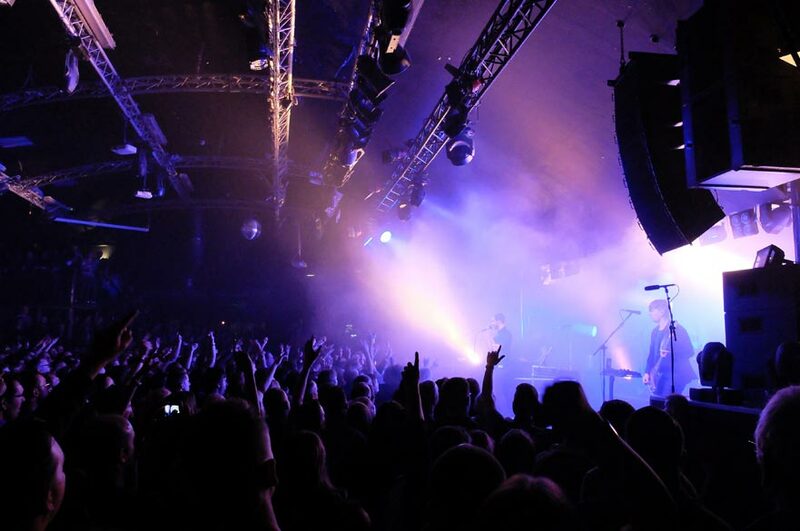 The BBC and NME have recognised the “groundswell of new music happening in the city”, while Jake Bugg's biographer, Manchester-based author and television producer David Nolan, has lauded Nottingham's potential to be the “new Manchester”. Recent successes include Jake Bugg (the youngest male artist to achieve a debut UK number 1 album), London Grammar (University of Nottingham graduates), the Sleaford Mods (one of the Guardian's Top 10 albums of 2014) and Jon Burgerman (NTU graduate and internationally successful visual artist, illustrator and musician). In film and the performing arts, directors such as Shane Meadows make effective use of both Nottingham locations and actors who have grown up in the city, such as Vicky McClure, who won a BAFTA and a Royal Television Society award for her role in This is England. Nottingham's anchor institutions, past and present, have played a key role in supporting this critical mass of activity. The city's assets in broadcast journalism include the legacy of Central Studios, which originally established the Television Workshop casting and training centre. Along with Vicky McClure, workshop alumni include the BAFTA and Golden Globe winning and Oscar nominated actor and director Samantha Morton and Skins and Game of Thrones star Joe Dempsie. 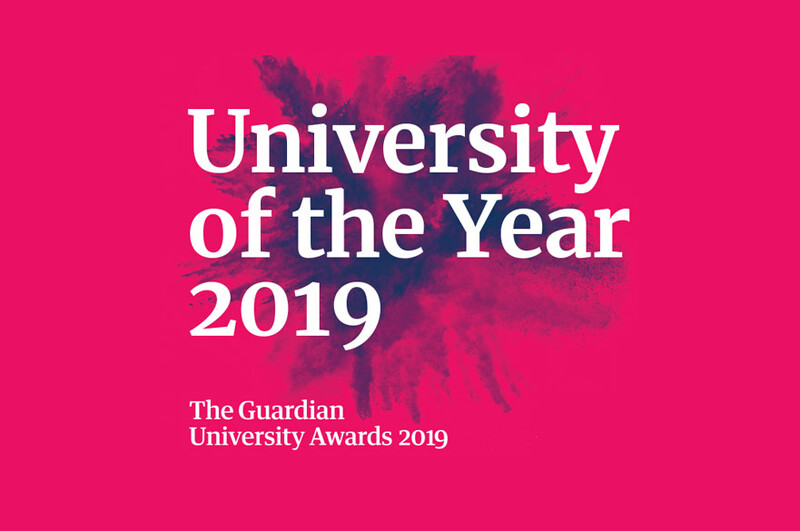 Institutions such as Nottingham City Council, Central College Nottingham, New College Nottingham and the two universities continue to invest heavily in supporting businesses, providing training, and specialist premises for creative enterprises. The Creative Quarter is an example of a flagship project which covers a broad range of assets – many of them supported by, funded, or directly connected to key anchor institutions. These include Cobden Chambers, the UK's first creative retail incubator – managed by Nottingham Trent's business incubation unit The Hive, and GameCity, jointly supported by NTU, Nottingham City Council and Confetti Media Group. In terms of shared heritage and mythology, there is now a more proactive attempt to re-incorporate Robin Hood into the city's identity. 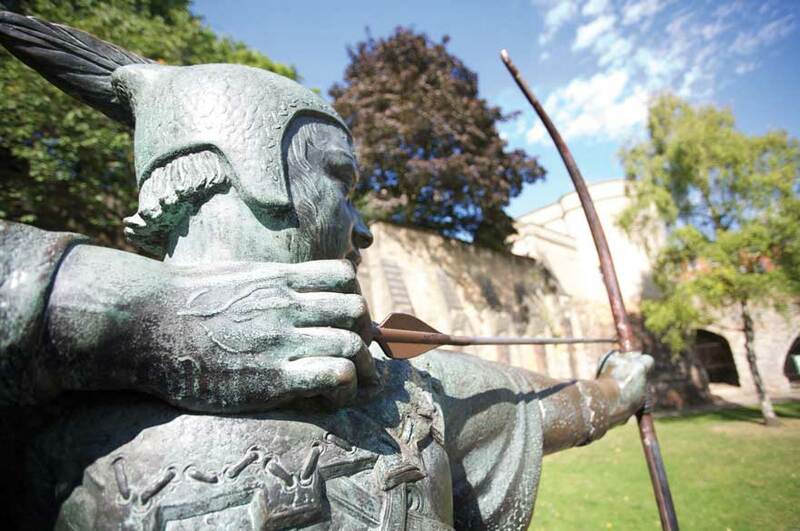 Long-running campaigning and continued international interest has led to the first International Robin Hood Day, which coincided with the 2014 Robin Hood Pageant at Nottingham Castle in October. With contemporary challenges such as widening income inequality and the social impacts of austerity, the Robin Hood legend could be seen as gaining greater relevance. The challenge for the institutions and individuals working to develop and project a strong identity for Nottingham is to link these strands into a coherent story, one that can bring contemporary relevance to the city's heritage and mythology. Although a great deal of exciting things are taking place in Nottingham, there is a need to draw these developments together to create an even greater sense of momentum - in order to continue to attract more creative and entrepreneurial individuals into the city while raising the aspirations of current residents. This story needs to be owned and developed by both anchor institutions and local residents, in order to achieve Nottingham's potential as the UK's ‘creative city'. Contributions gratefully acknowledged from: Mark Del, founder of social enterprise nusic.org, and Tony Bates, Managing Director of Fast Graphics and member of the Robin Hood Marketing Committee.